The rhythmic stuttering of the hi-hats atop the bubbling percussion readies us for what comes next – spacey chords directly followed by a dramatic pad. 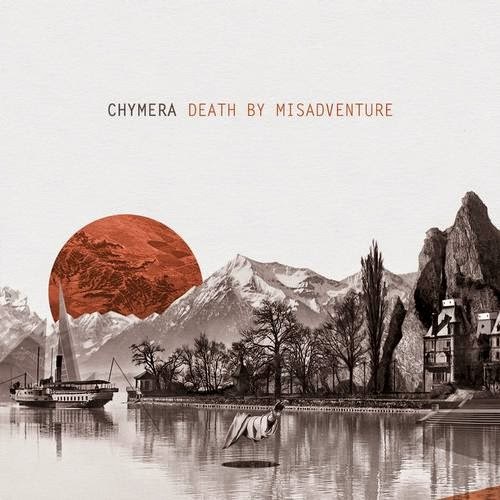 Chymera’s ‘Aloof’ caught us right away. It’s got everything we love, fluttering piano keys on top of a deep and cinematic bass line, brilliantly subtle percussion over the kick and fantastic build up. This is the perfect track to usher out the summer and prepare for the coming fall season.